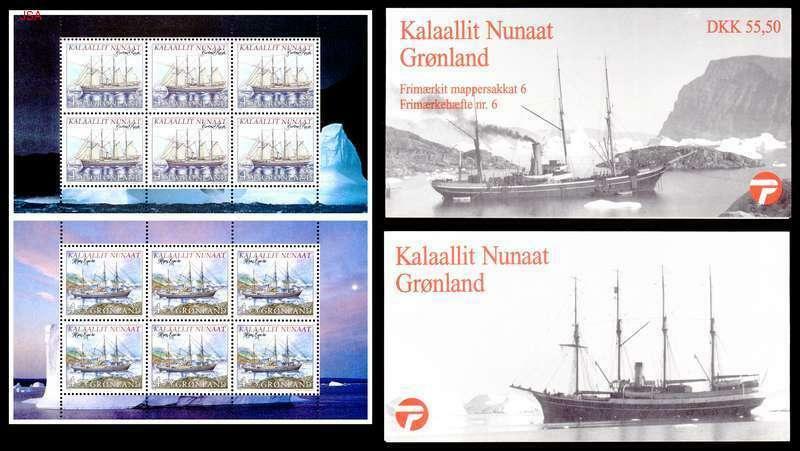 Condition:Wonderful Exploration Ships Booklet set in pristine condition...very limited!! I adhere to shipping discounts for multiple purchases made within any three day period. 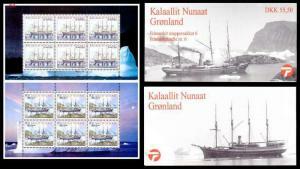 For domestic shipping, each additional lot will be .40 and for international, each additional lot will be .50. Single stamps and/or sets will also get the same discount, but large lots or collections will require a separate shipping fee as stated on those items....thank you for your business!! 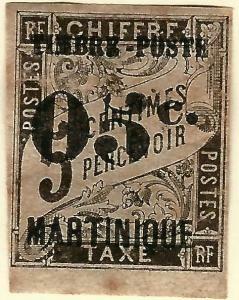 Martinique SC #22 French Colony Fine Mint hr/tone spot.....Make me an Offer! 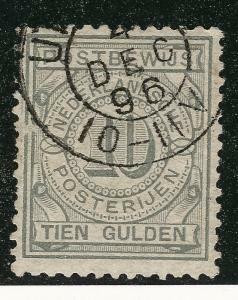 Netherlands #PW7 Postbewijs F-VF Used Cat $45..Make an offer...tough stamp! 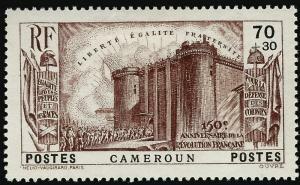 Cameroun French Revolution Semi-Postal Sc B3 VF Mint.hr...Make me an Offer! 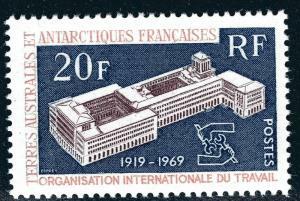 FSAT Antarctic ILO issue (Scott #35) VF MNH Cat $18.50...Premier!